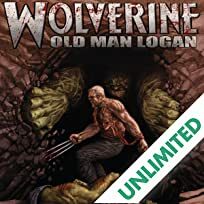 Collects Wolverine (2003) #66-72 and Wolverine: Old Man Logan Giant-Size. 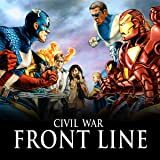 Enter the Wastelands, a realm where all heroes have been murdered by their arch-enemies, and where villains now rule over the land with an iron fist. 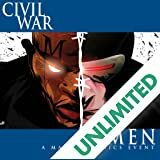 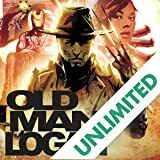 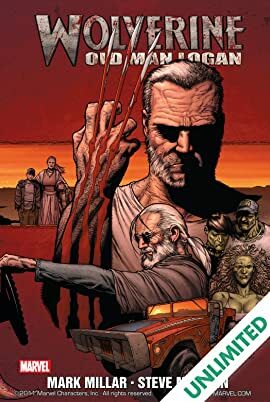 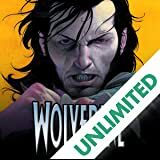 In the midst of this dystopian chaos, one man may make a difference: a reluctant warrior who was once the greatest mutant of all, a man known as Old Man Logan.